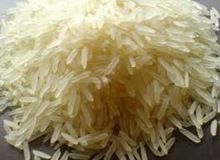 Pack Size : 10kG, 20KG, 50 Kg etc. 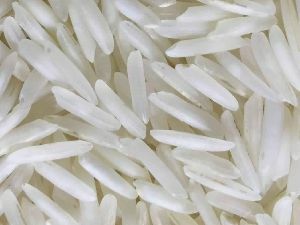 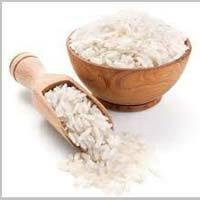 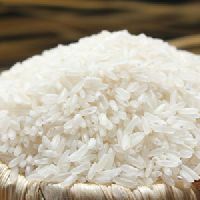 LENGTH OF RICE : 8.30-8.40 MM BEFORE COOKING. 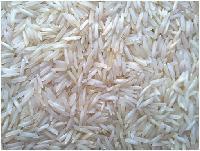 We are offering indian rice. 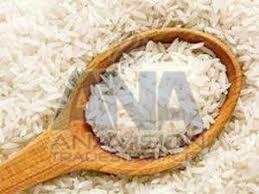 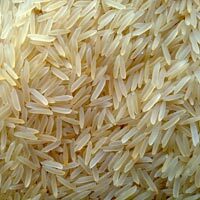 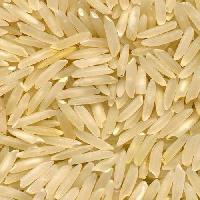 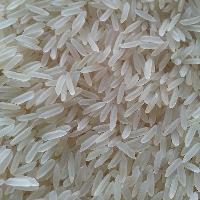 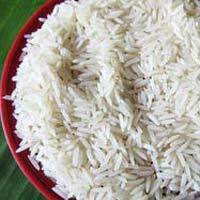 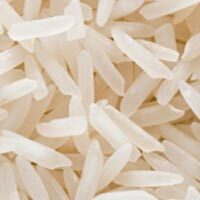 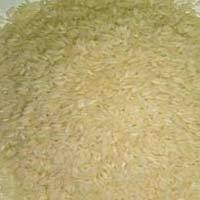 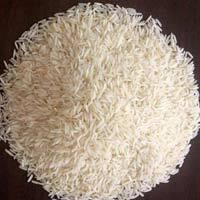 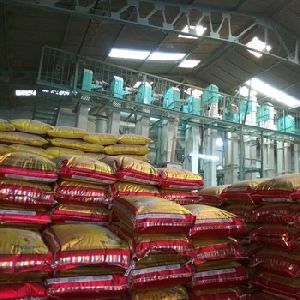 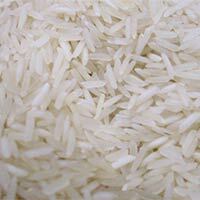 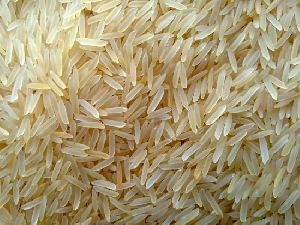 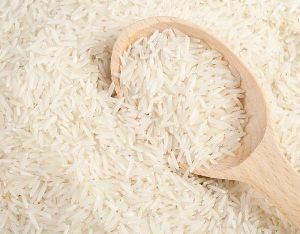 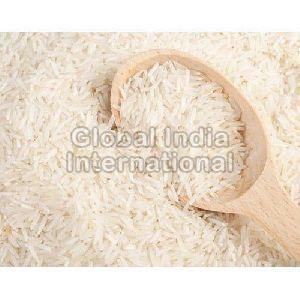 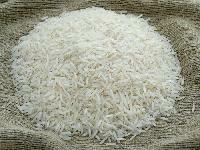 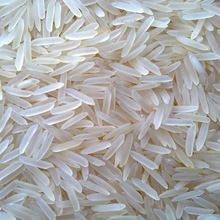 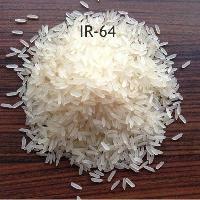 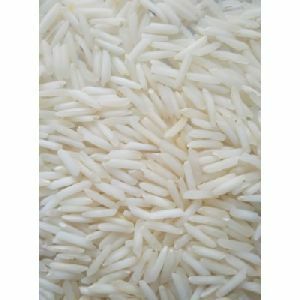 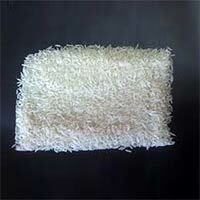 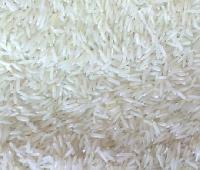 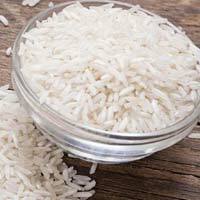 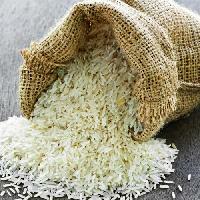 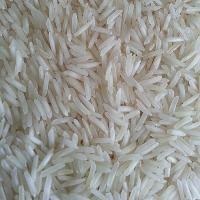 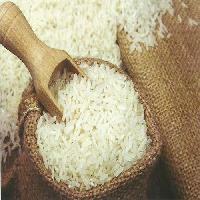 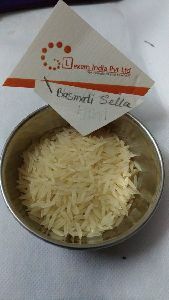 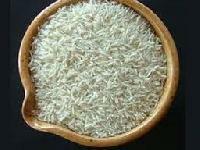 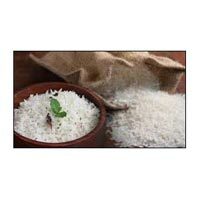 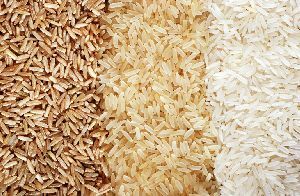 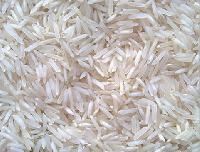 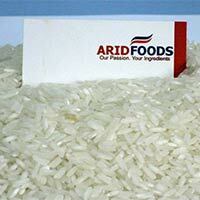 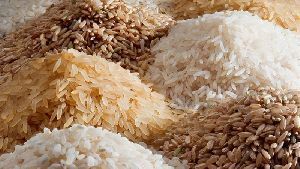 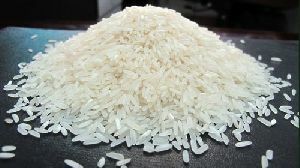 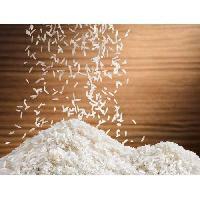 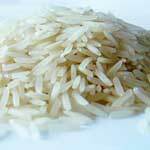 Indian basmati & non-basmati rice, 5%, to 25% broken rice, parboiled, white rice.